Basketball returns to the streets in NBA Street Vol. 2, featuring more players, electrifying moves, and online multiplayer battles. Take your skills to a new level and challenge the greatest basketball icons to ever play the game, from the baddest old school legends to the hottest players of today. You can take your game against computer opponents or friends, or play with up to three other players online. Are you good enough to rule the streets? Game is do I g great. Price was reasonable and my kids love it. This is the best basketball game ever! I have spent countless hours playing this game when I was younger. Buying it again brings back so many memories. This game is a great mix of street hoops and awesome hip hop tracks. 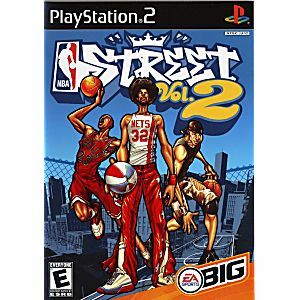 Out of the 3 NBA Street series, this is my favorite, bar none. One of my all time favorite game titles. 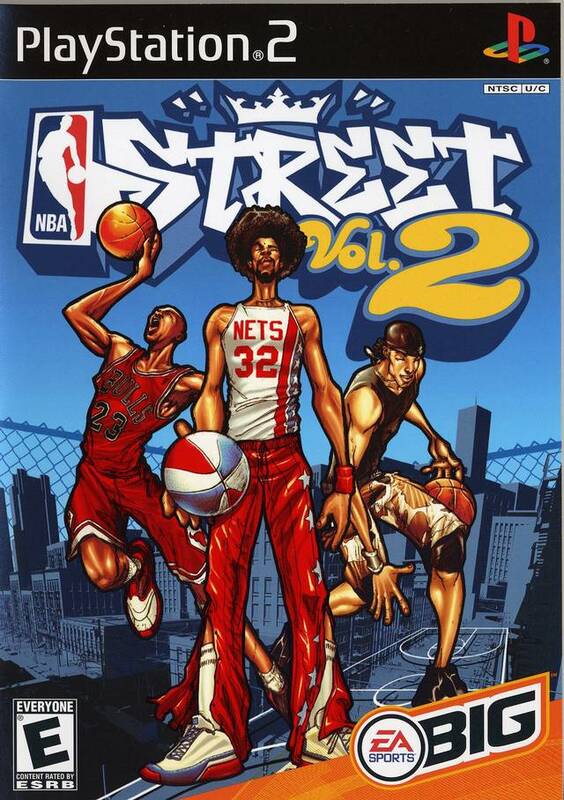 I loved all the "Street" titles from EA Big, but NBA street vol#2 sits on top for sure. For those who have never played it, think of it as NBA jam meets street hoops. 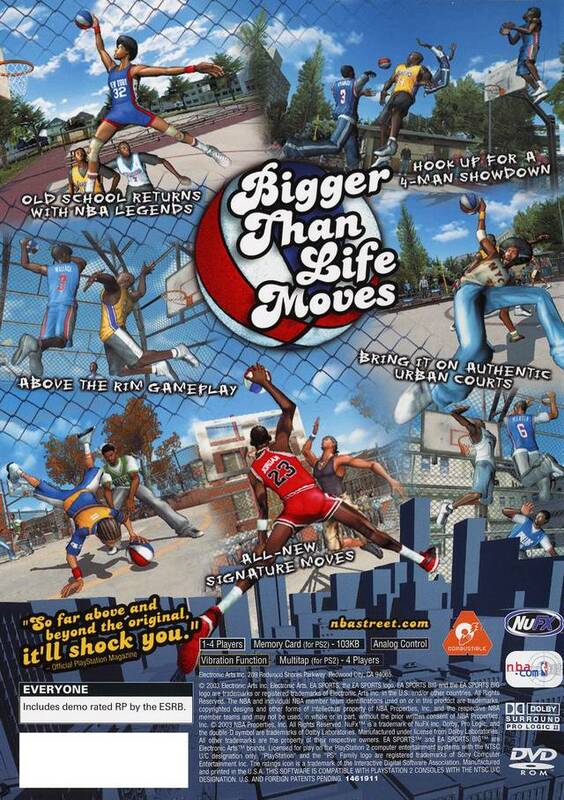 Crazy dunks, ankle breaking crossovers and fakes and a soundtrack that captures playing ball on the playground.